With the well timed date and categories, the tournament are well planned and suited for last preparation in to the U-21, U-16 (Open Weight senior). The U-21 European championship are held later 23-25 November, Budapest, Hungary. The local council and the town hall. 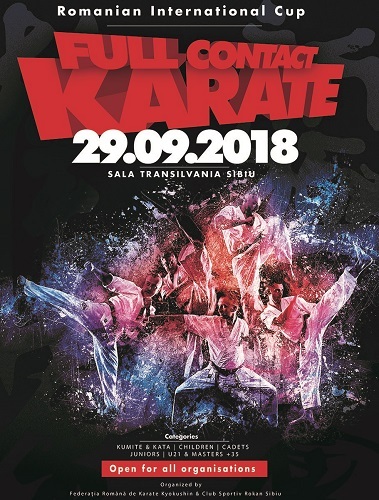 This competition is co-financed by the local council and the city hall of Sibiu. 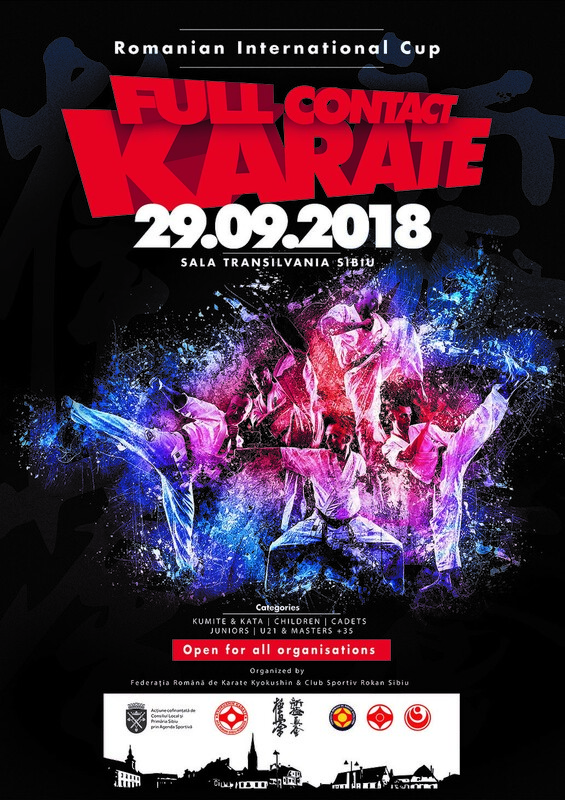 – To promote Fullcontact Karate. Visit the official website, with up to date info, registrations and a overview of all things that you need for the tournament! 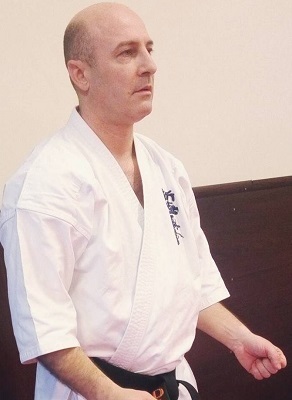 This entry was posted in Tournaments and tagged Anca Wallmen, shinkyokushin, Shinkyokushin Romania by Steffen. Bookmark the permalink.